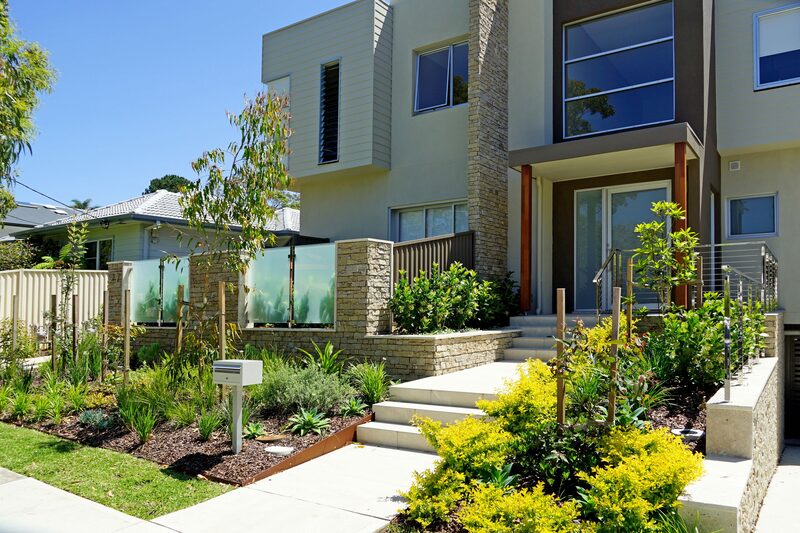 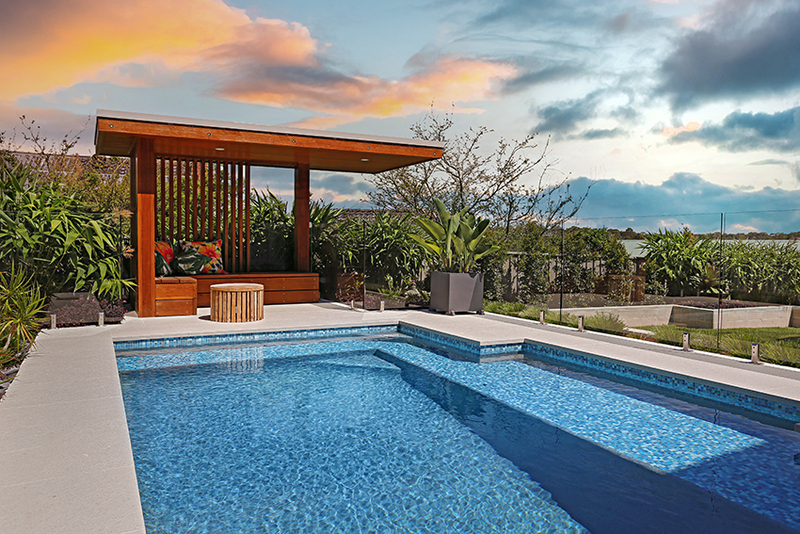 Zenith Landscape Designs has extensive experience in Council Development Applications (DA), Construction Certificate (CC), Land & Environment Court (LEC) and Complying Development (CDC) Landscape Plans. 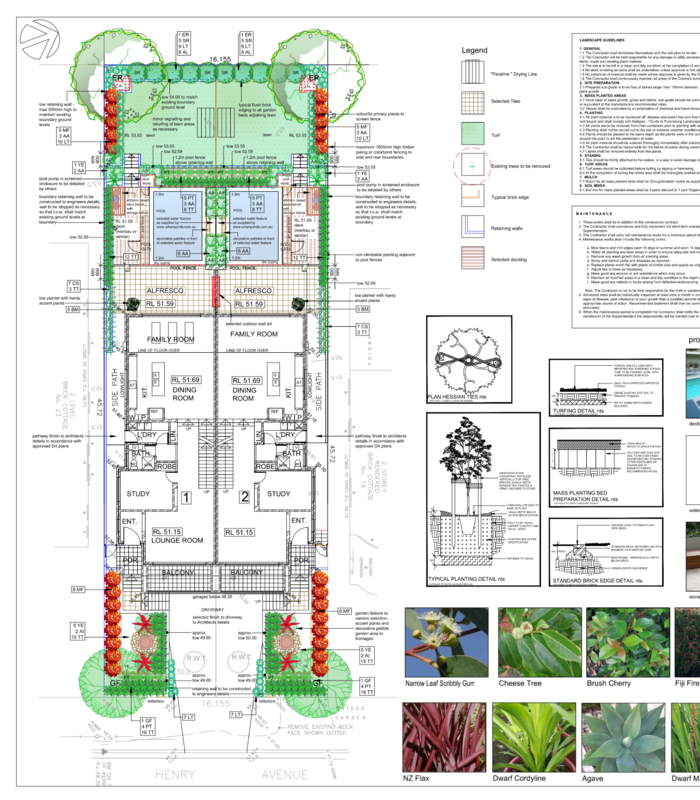 We offer an efficient design service at competitive rates. 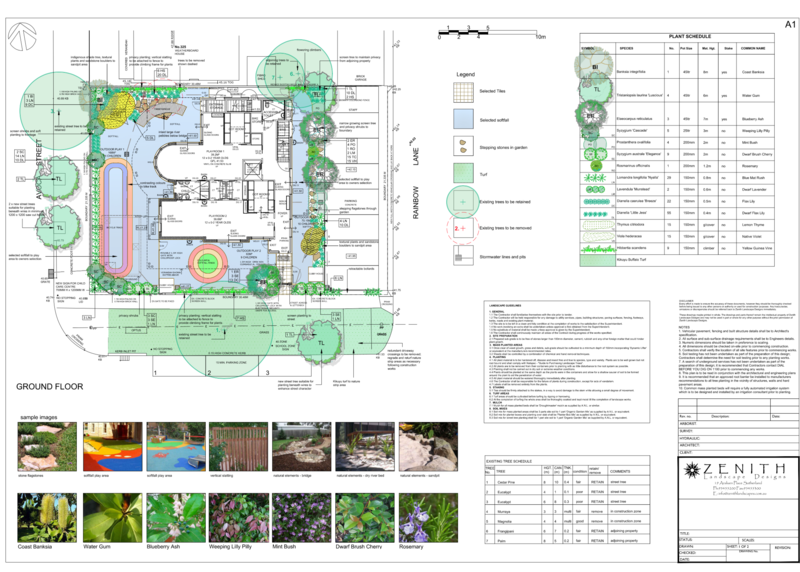 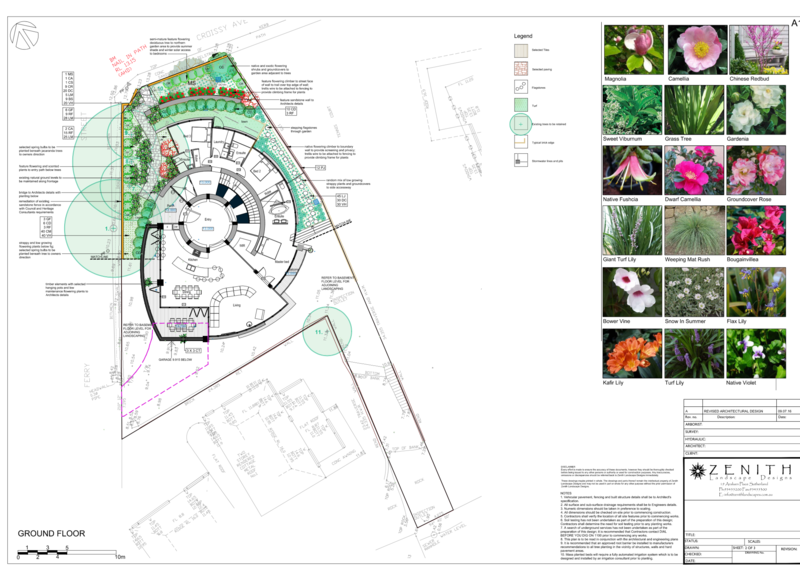 Each design is delivered to the highest professional standard fully qualified Landscape Architects. 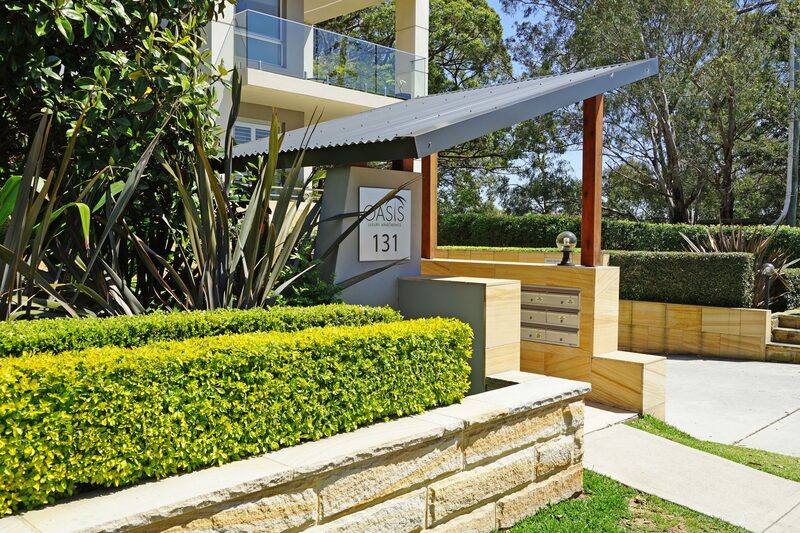 Our studio is based in the Sutherland Shire, but we also offer our specialised services to the St.George and Eastern Suburbs and all areas of Sydney.